Now I know we like to complain about book cover changes, rage on Twitter and shake our fists at the powers that be. Trust me, I'm usually one of the most vocal. But this isn't about the why, who knows, or the debate on if they should, they shouldn't. This is me, dreaming of what could have been. Wishing for the book covers that never were but maybe should've been. First up is the series that inspired this post. The cover for Unspoken is what made me pick up this book. I mean Look at it! Look at the detail! It's one of the most gorgeous covers ever and so unlike anything else on the YA shelves. And it SO encompasses the feel of the book. The whimsy, the wit, the romance, the fairy-tale-ness, and the underlying creepiness, it was just so perfect! Of course there's nothing WRONG with the new covers, they're perfectly fine, but I miss what they could have been. 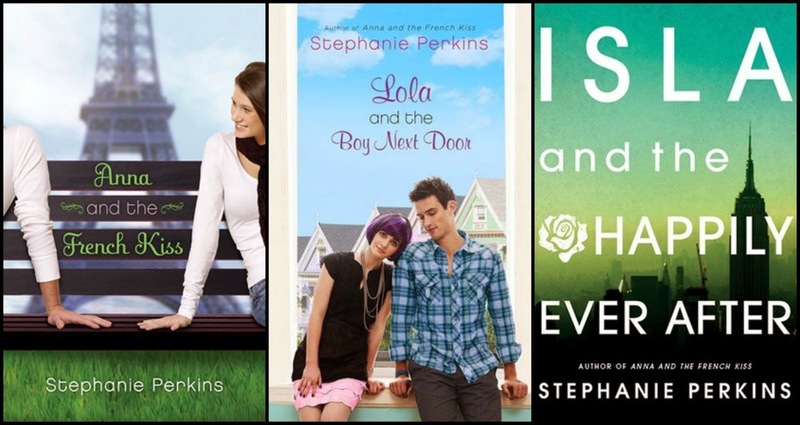 Stephanie Perkins' Anna series is probably my absolute favorite Chick-Lit/RomCom out there. And I have to admit, I absolutely love the new covers, BUT I also think the old covers were super cute, and I would've loved to see Isla and Josh on the last hard-cover, and just have the new covers on the paperbacks. I would've bought both sets, just sayin'. 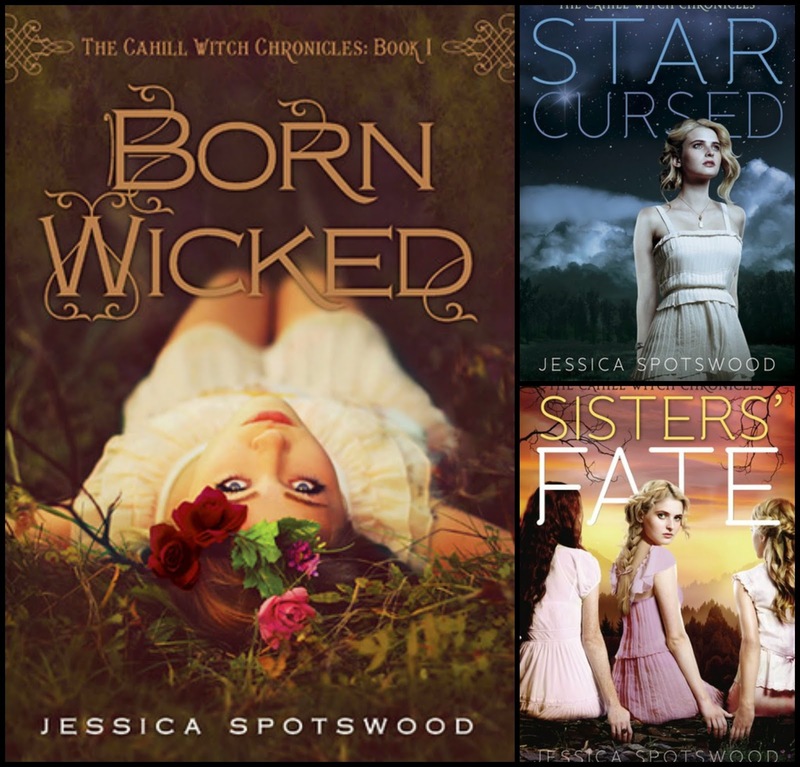 It's quite possible that Born Wicked is my favorite cover ever. 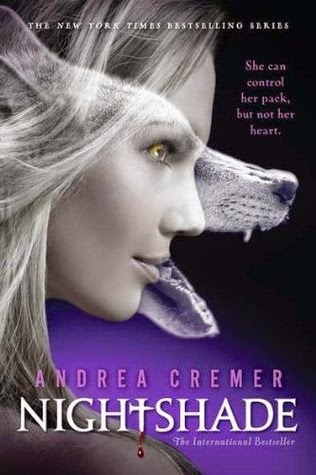 From the moment I saw this cover, I just KNEW I had to read the book (which was awesome, btdubz). This was one of those sad cases where the big bad Barnes and Noble stepped in and forced the publisher to change the covers because the first was just too scandalous. I mean you can see her knees! *GASP* Seriously, this infuriates me! Born Wicked is stunning. STUNNING! And again, the next two are nice covers, but they've just got nothin' on the first. Now I can only dream about what the other two covers could've been . . . This was another series that I picked up just because I loved the first cover so much. I mean it's so dark and Gothic and Van Helsing-ish! Out of all these books, this one may be the hardest for me to understand. I mean, I know this book was doing really, really well, and people ADORED the cover. It was fantastic! And they replaced it with this??? I'm sorry, but this may be one of the worst covers I've ever seen. It's just so corny!! I may have heard more outrage, ok, maybe I participated in the outrage a little, about this book cover change than any other out there. Don't you just want to know what could have been? Maybe if we squint our eyes a little we can make it look better? Ok, maybe not. What book-covers-that-could've-been are you lamenting? Let me know in the comments, or better yet, write your own post and leave me a link! I wholeheartedly agree on all of these. But every once in a while (a great while) there is a cover change that turns it better. The two that I'm thinking of are Tahereh Mafi's Shatter Me series (the new covers are SO much better than the original hardcover) and Beth Revis' Across the Universe trilogy (I'm still tempted to go rebuy all of them just so I can have the new gorgeousness that fits the story infinitely more imo). But most of the time, yeah. Don't change the covers. 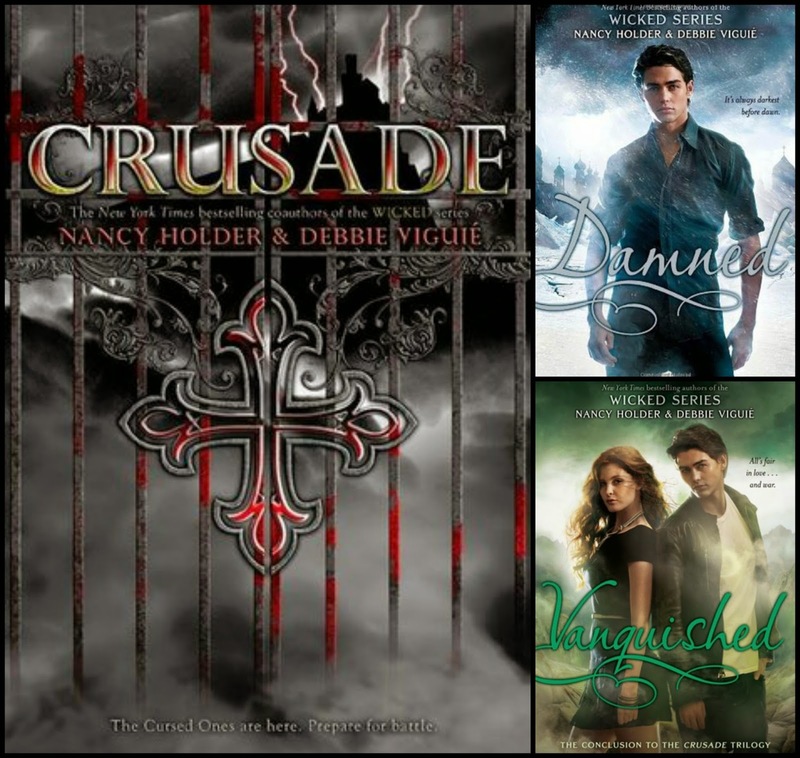 Another series I'm thinking of that changed part way into the series is Shannon Hale's Books of Bayern. I adored the first covers of Goose Girl and Enna Burning. The new ones make them so much less unique imo. You are so right! Even if the covers are prettier, when they change after the first book, it makes for an "unmatched" set of books. This happened with Shatter Me, remember? Another one change that I didn't like was for the Vampire Queen series, they went from amazing in Infinite Days to boring in Stolen Nights. This is one of those things that really makes me crazy! I hate it when they do this! Why in the world would I want a mismatched set on my shelves in the end? How fricking ridiculous! Elizabeth is right about the Shatter Me series. That was one of my 1st experiences with this and I already had a signed copy of book one. Grrr! Now I'm not saying I don't like the new one, but why in the heck would I want a mismatched set of HC books in the end when the series is done? This is such a good post about a topic that is very SPOT ON! Well said my dear! p.s. 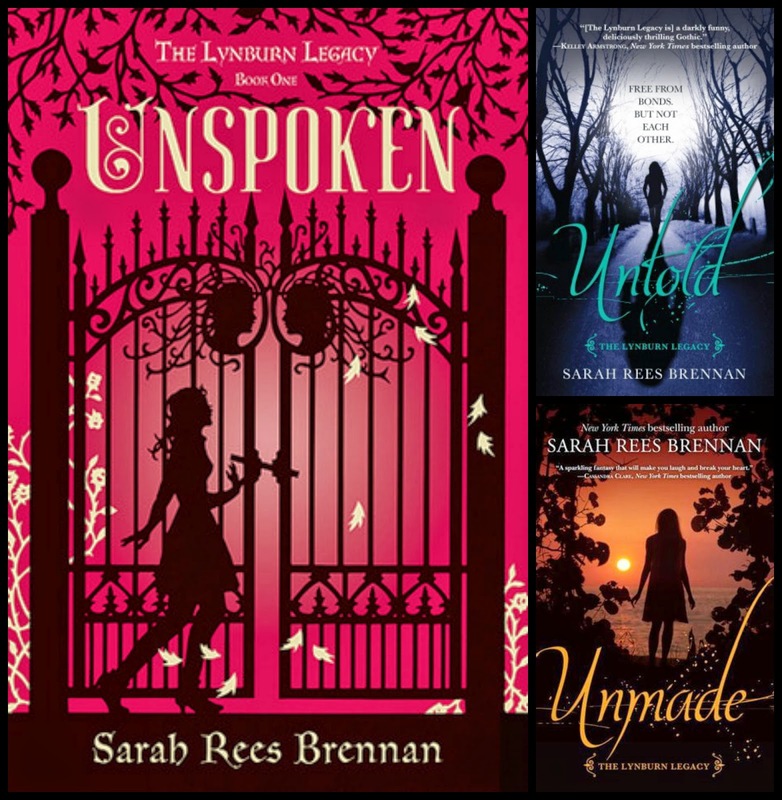 I adore the the covers on bk 1 of Unspoken and Born Wicked! They are perfection! Haha, I think I struck a nerve! :P Ditto with Shatter Me. I had a signed copy of the first cover, so I was pissed when they changed it. The only reason I didn't include it is because I know so many people love the new cover, which I do too...but still. I'd rather they match. Yeah, I like the new Shatter Me covers better too, but like you, I had a signed copy of the first cover, so I still hated that they changed it. JUST WAIT FOR THE PAPERBACK!! Or offer new dust jackets or SOMETHING! I haven't read the Lux series, but I know people were not happy about that! Especially on the LAST BOOK. So annoying. I do like the new Shatter Me covers better but I wish they'd give you a new dust jacket for the first book. I hate that they don't match, and my original hardcover is signed to me, so I don't want to get rid of it. I actually really liked the original cover for Across the Universe. I think the new covers were good for paperback, but I still think they should've kept the theme for the hardcovers. Especially since it was reversible. That was so unique! Yeeeees, I miss the covers for UNSPOKEN's sequels. I got to meet the author and listen to her talk about how that cover came about, so the difference makes me so sad! 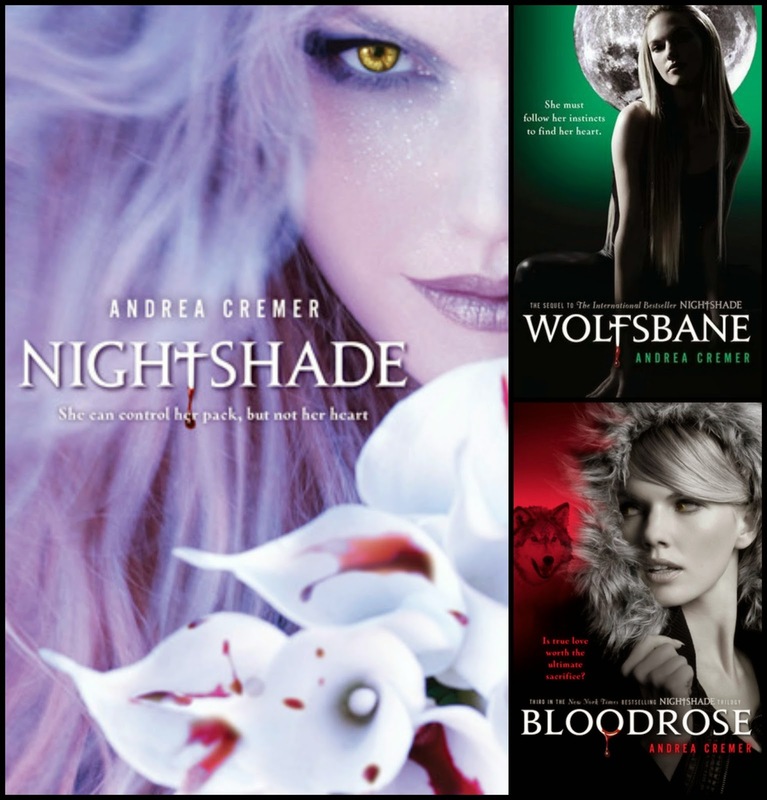 I don't understand the difference with the Nighshade series, either, especially since they had finished the second one. AND the Photoshopping is so bad! For me, the cover I most lament is when they changed the covers for Jackson Pearce. I LOVED the covers for SISTERS RED and SWEETLY. The new covers aren't BAD, but the originals were so unique and amazing! I'm also sad that they messed with a couple of Shannon Hale covers! Great post, Andye! And I WISH the Elementals series by Brigid Kemmerer would get better covers. They're so bad and the series is great. I get LOOKS when I recommend them! YES! I just referred to Shannon Hale, too! The Bayern change and the Princess Academy change both made me upset. They're coming out with new PA covers AGAIN, but this time they have Jason Chan's artwork, and I love him, so... but UGH. Oh yeah, you're SO RIGHT about the Sisters Red and Sweetly covers. Those were SO AWESOME!! Thanks for reminding me. I do like the new Sarah Maas covers better, but YAY for the publisher for making a new hardcover available to match!!! I think the worst change for me was the Waterfall series by Lauren Kate. There was one book in the beautiful cover, and yes it was the typical girl-in-dress cover, but the dress was made out of water, so it made it fit with the topic of the series. Unfortunately the new covers consist of closeups of a girls face (where have I seen that before?). It is just saddening to think about what we could have gotten versus what was delivered. Ugh!! I hate it when books start out with this beautiful well-thought-out cover, then just replace them with the cookie cutter covers that we've seen a million times. We don't want a bunch of books that look exactly the same!! !